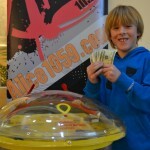 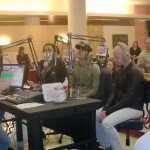 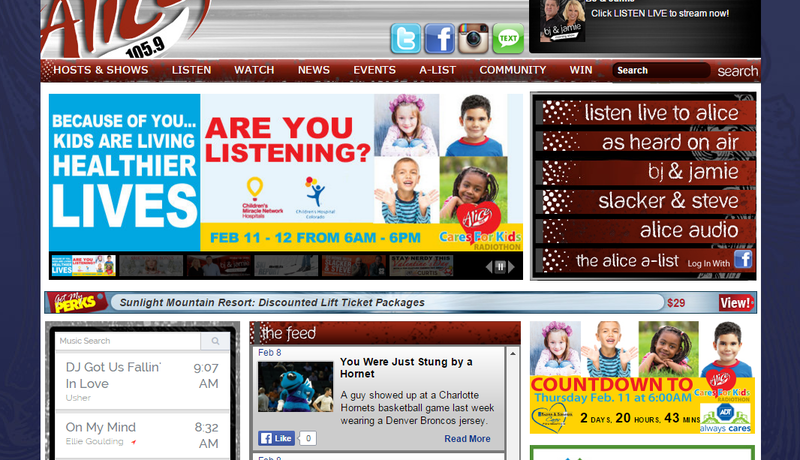 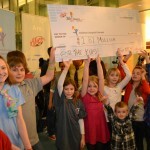 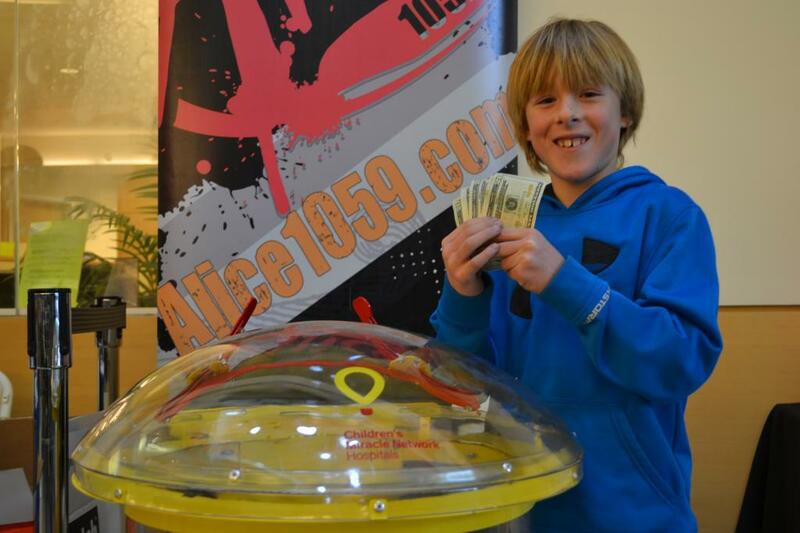 Alice 105.9 has been a proud supporter of Children’s Hospital Colorado and Children’s Miracle Network for over 16 years. 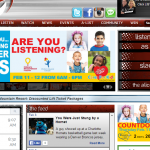 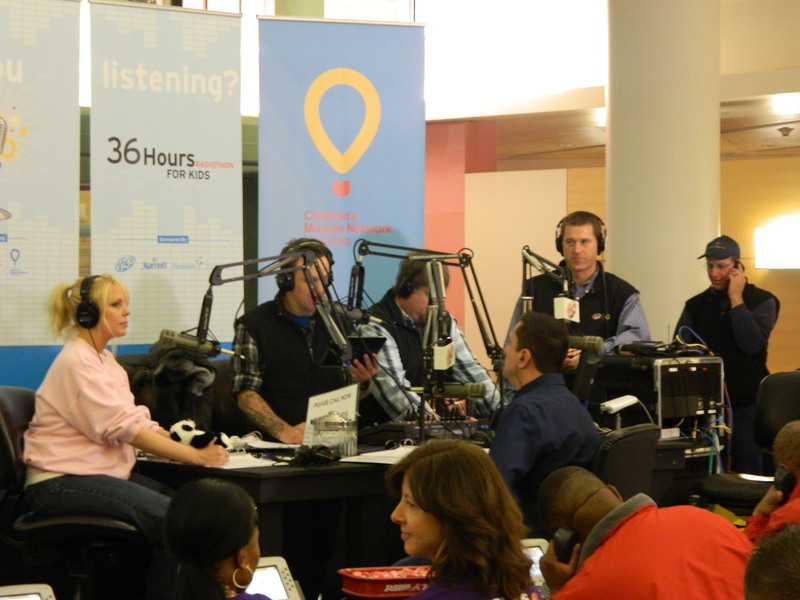 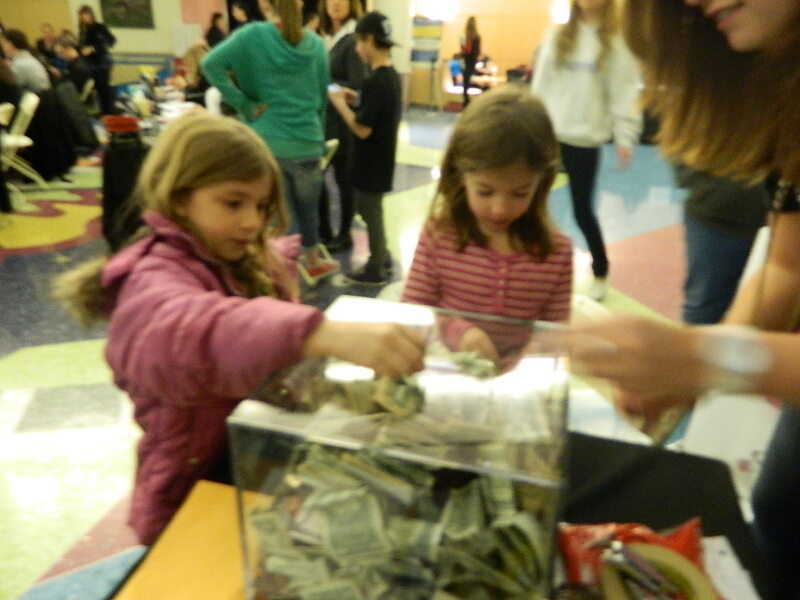 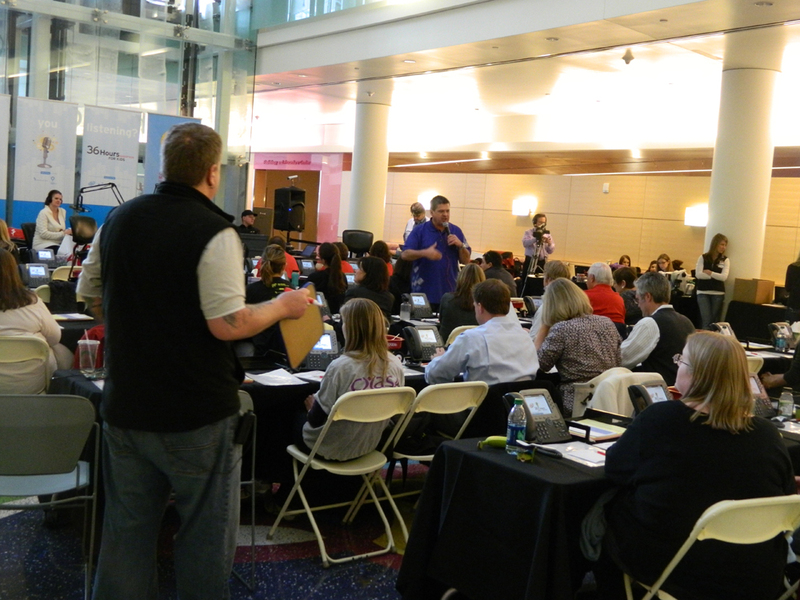 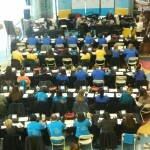 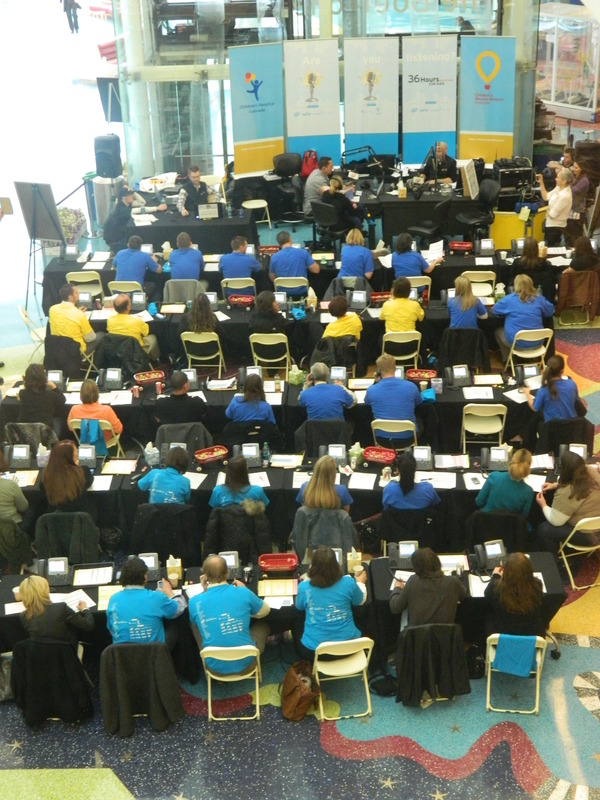 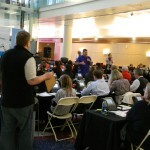 Alice 105.9 and Children’s Miracle Network Hospitals will be working closer than ever to make Radiothon the most successful event for not only the Colorado community but for all CMNH radiothon events. 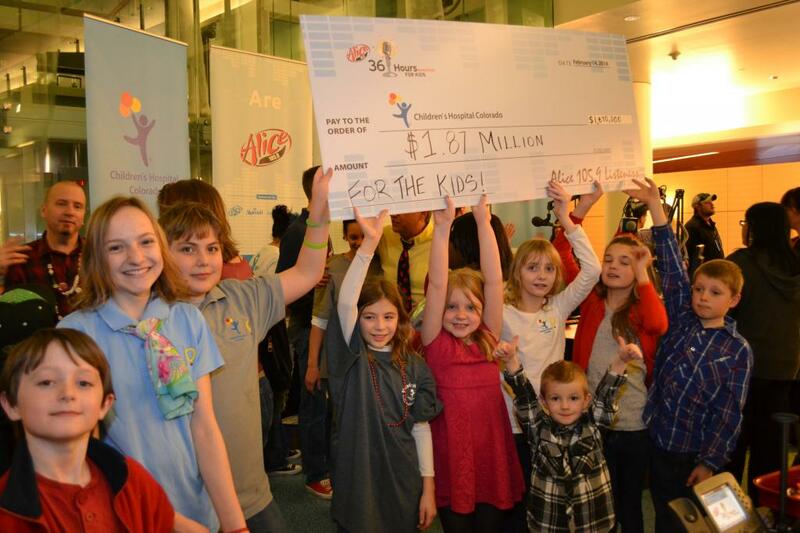 Children’s Miracle Network is an international non-profit organization dedicated to raising funds and awareness for children’s hospitals. 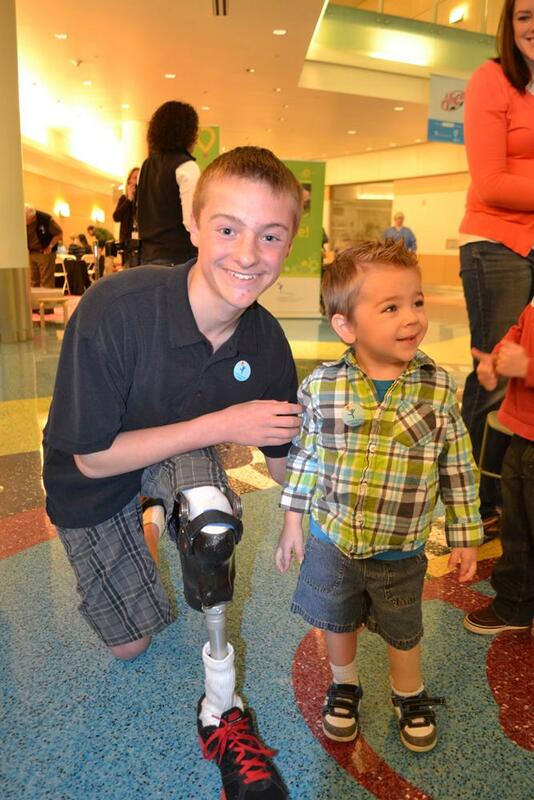 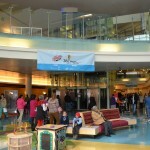 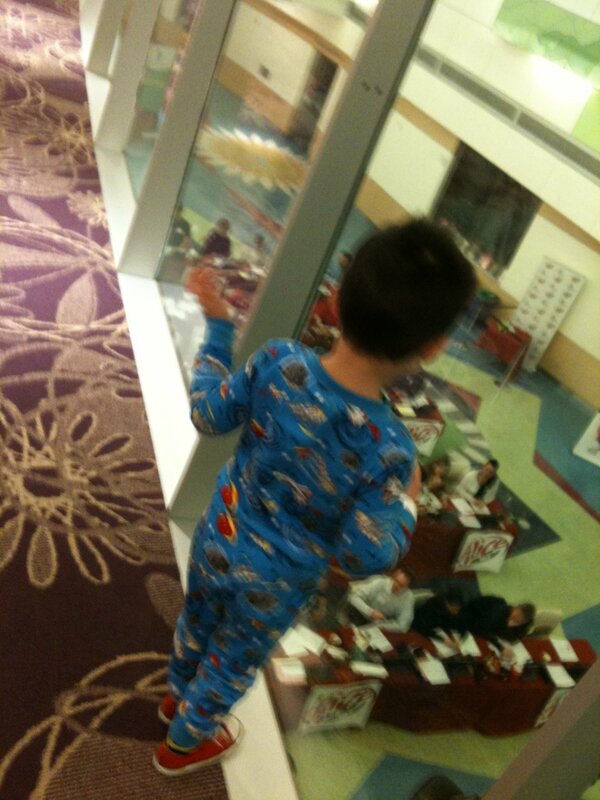 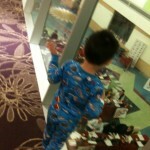 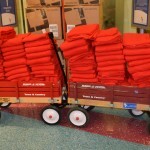 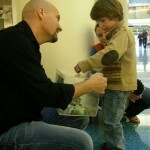 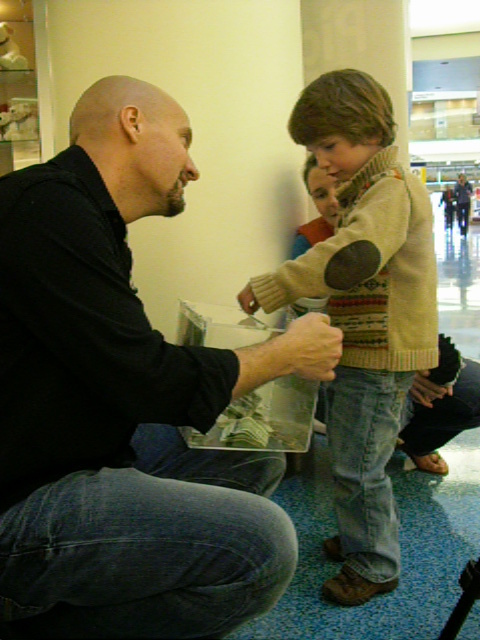 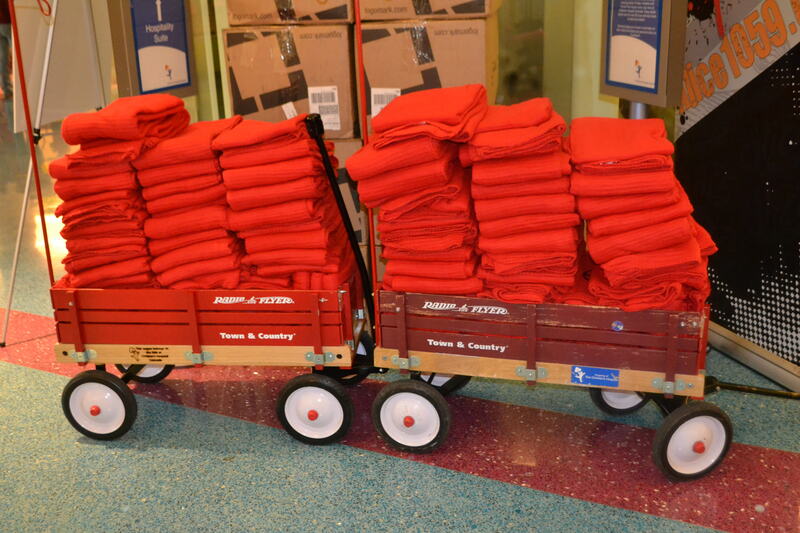 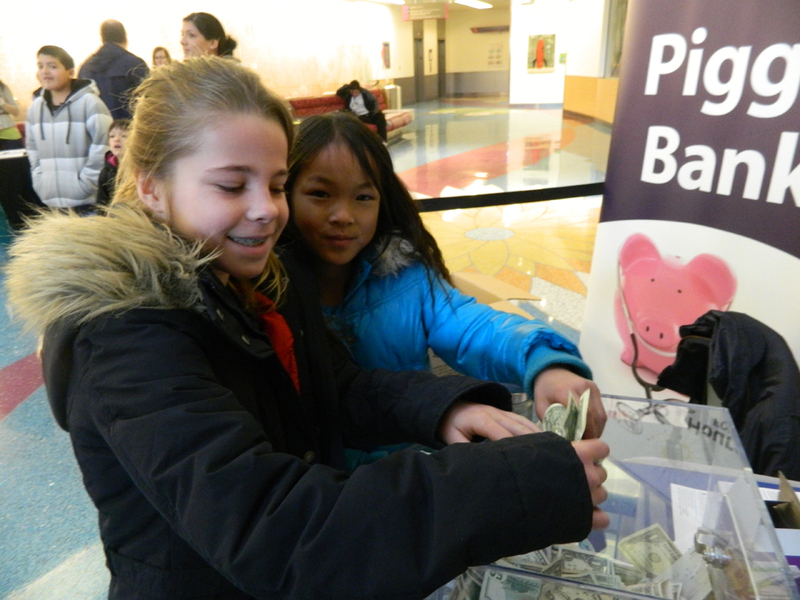 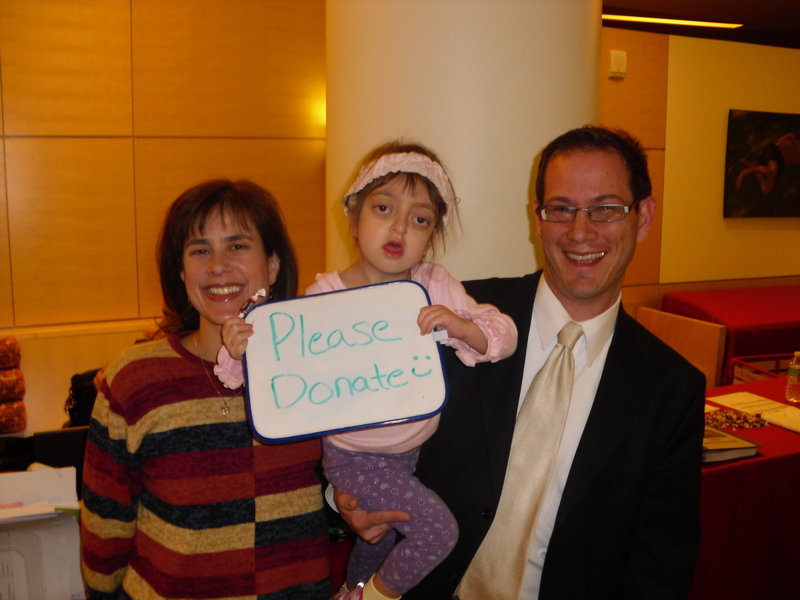 It encompasses 170 premier children’s hospitals treating more than 17 million children each year. 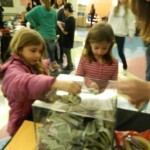 All funds raised locally are used locally. 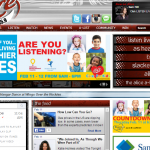 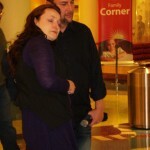 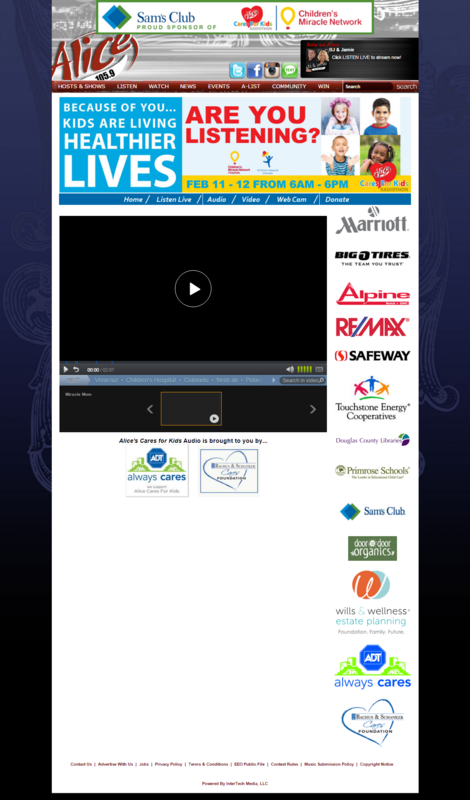 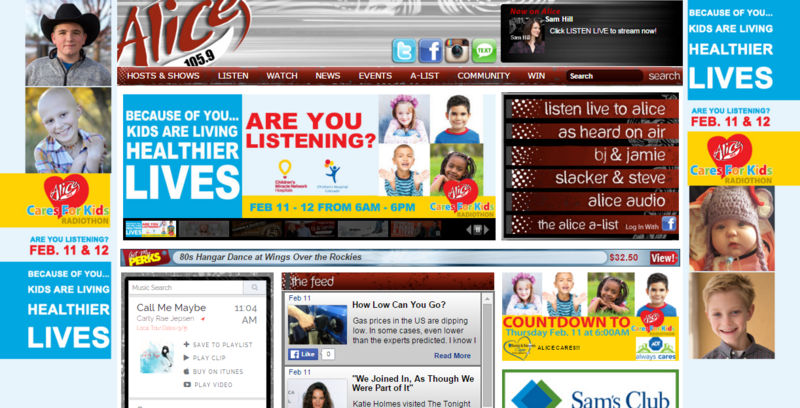 For over 16 years, Alice listeners have raised over 20 million dollars. 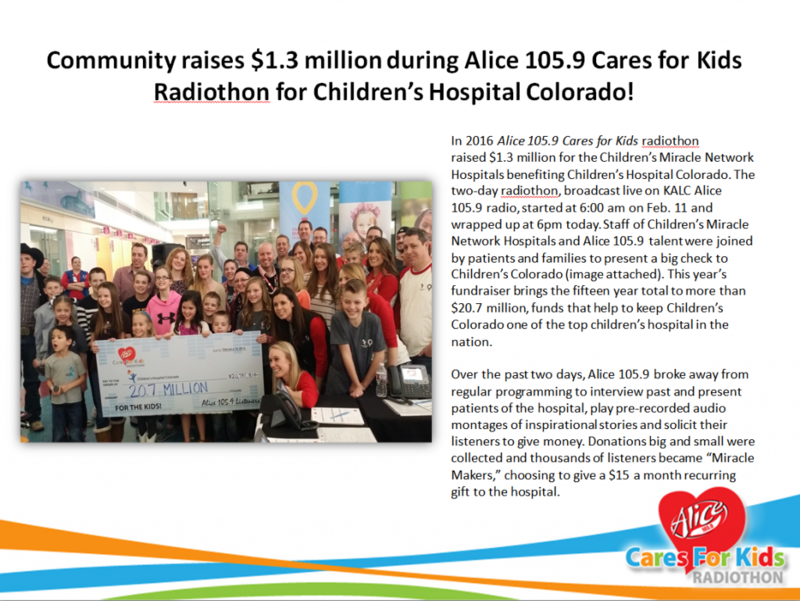 Alice Care’s for Kids Radioton is a one-of-a-kind radio marathon embraced by the Denver community that continues to grow each year. 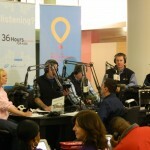 This year will not only surpass past years but bring new and unique ways for individuals and business to get involved and help our community. 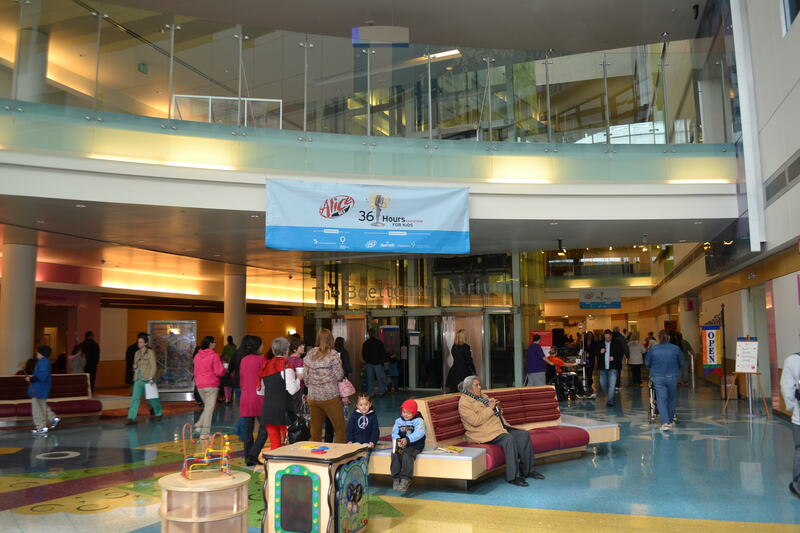 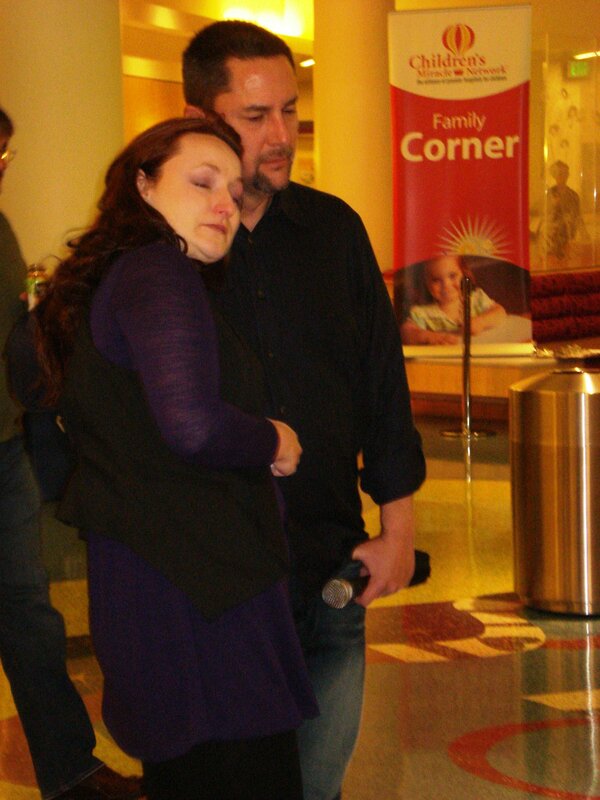 In February, Alice 105.9 will broadcast live from Children’s Hospital Colorado, asking loyal listeners for generous donations to help families and children affected by illness and disease. 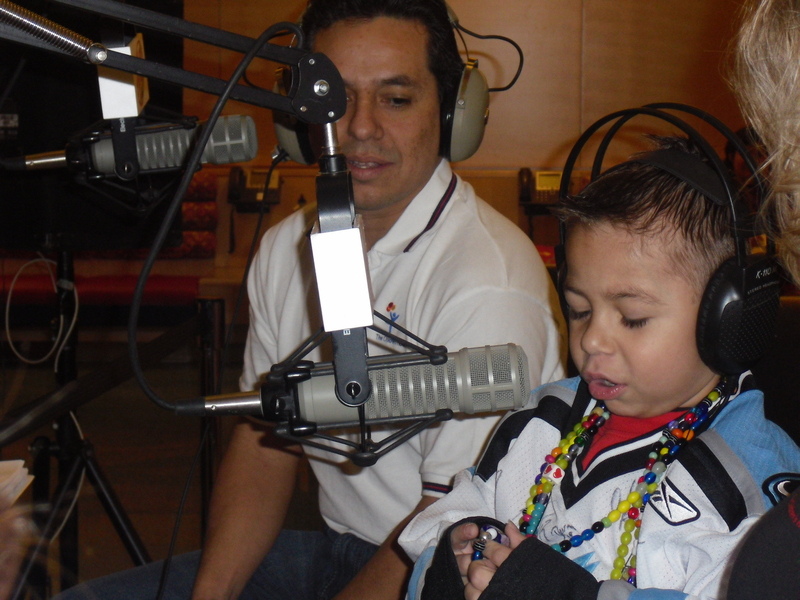 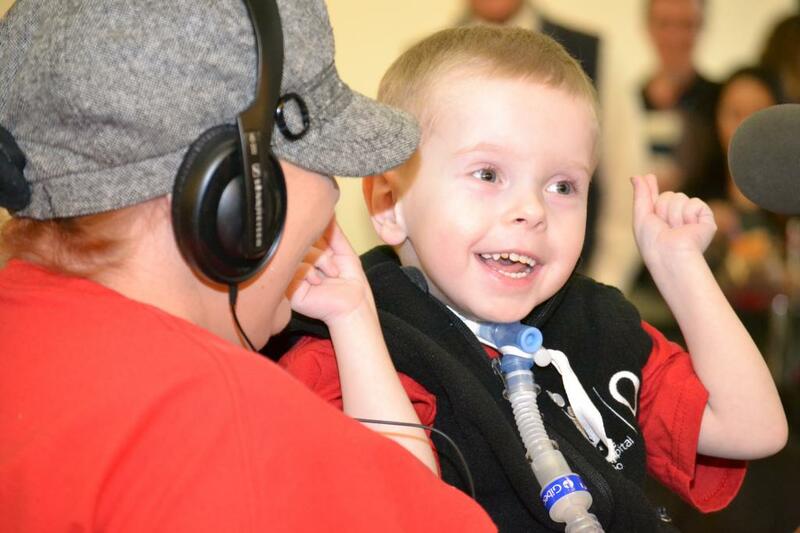 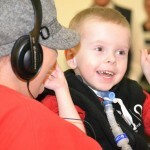 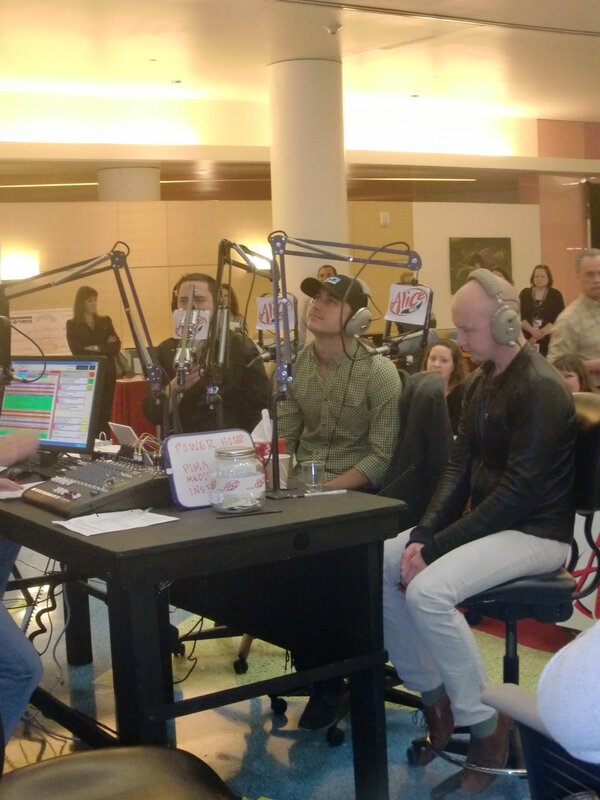 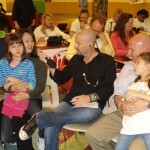 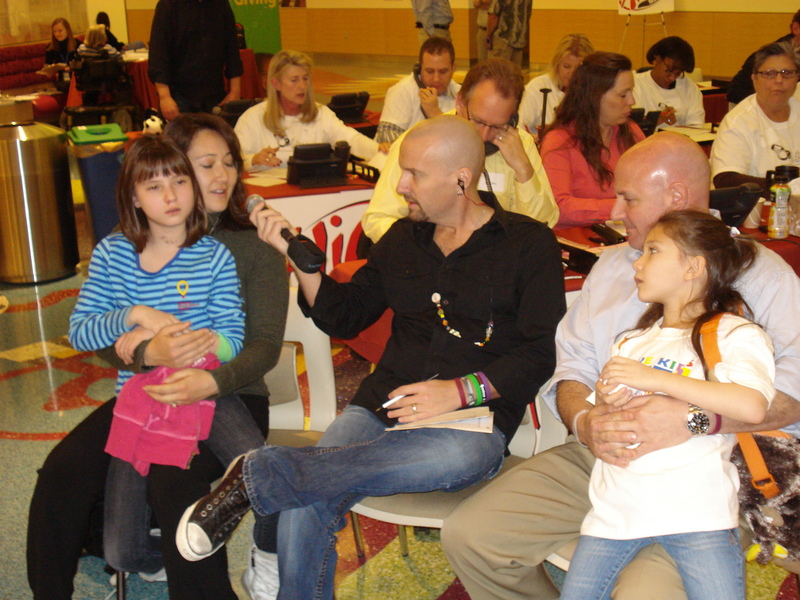 Our Radiothon consists of heart-wrenching stories told by children and their families, miracle moments of happy endings, emotional and compelling interviews with our award winning personalities. 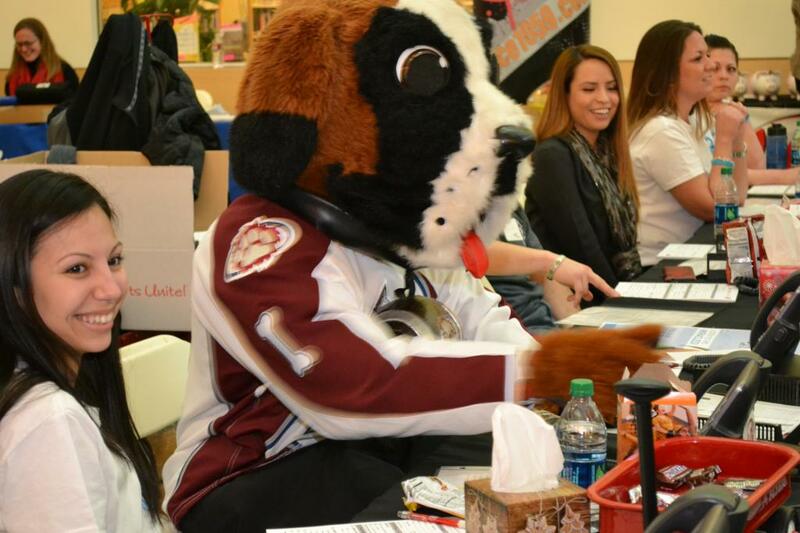 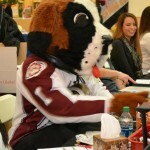 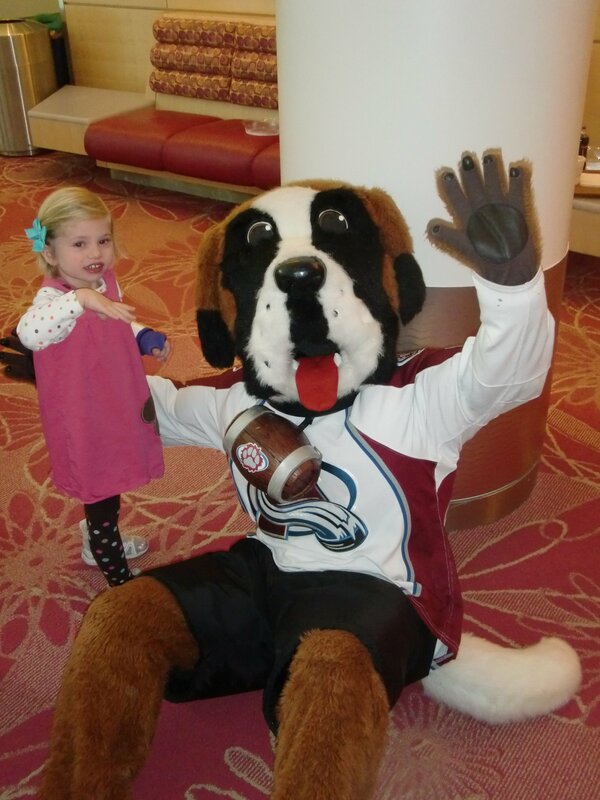 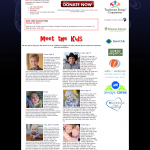 – all in support of a great cause: The Children’s Hospital Colorado.